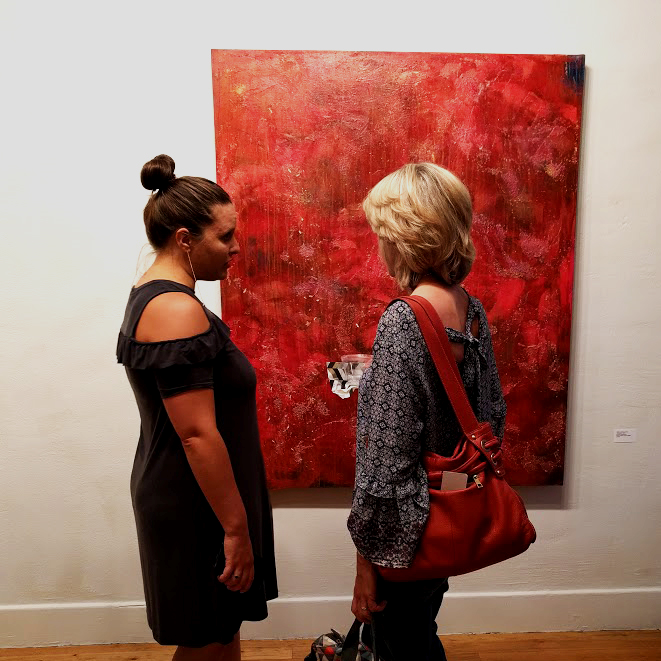 The Art Dallas Gallery has a large selection of original artwork featuring both oil and acrylic on canvas and paper, photography, giclée, watercolor, collage, etchings, art boxes, and sculpture. Subject and style vary greatly but the emphasis is on contemporary art such as Flash, Antique Mirror, and our aluminum, copper, and canvas prints and murals. Frame and mat samples are featured in an adjacent open space to facilitate framing design. We work with artists around the world and we would be glad to commission an original work! Jessica studied Fine Art at Eckerd College in St. Petersburg, Florida, from which she graduated in 2005. 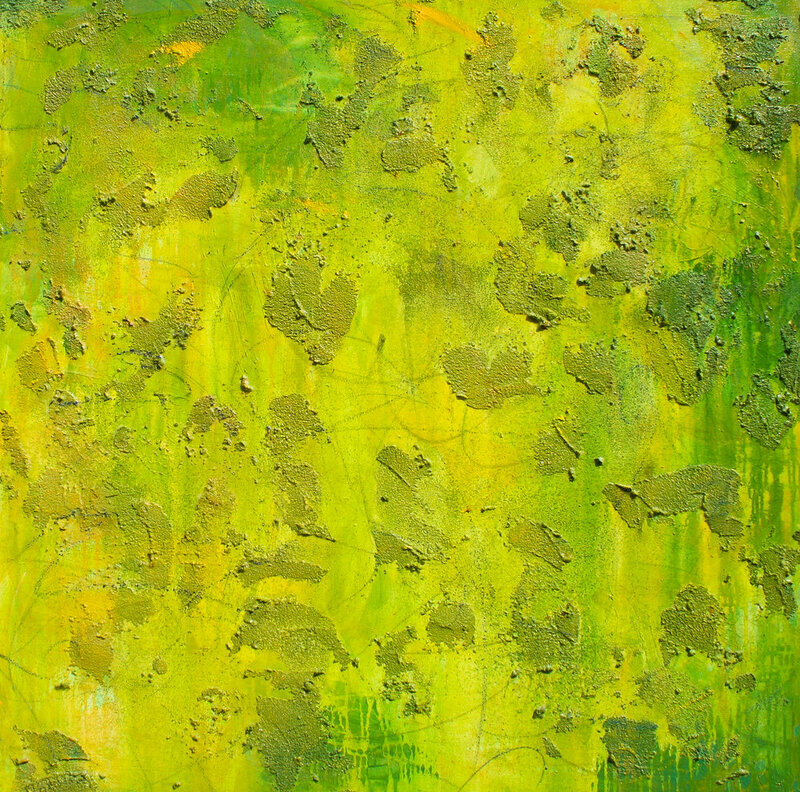 After moving back to Denver in 2006, she immediately became active within the art scene. She is a co-founder of Sync Gallery. She helped run several Denver-based co-op galleries including NEXT Gallery, EDGE, Sync and Core New Art Space. Currently, her work is represented by galleries in New Mexico and Colorado. 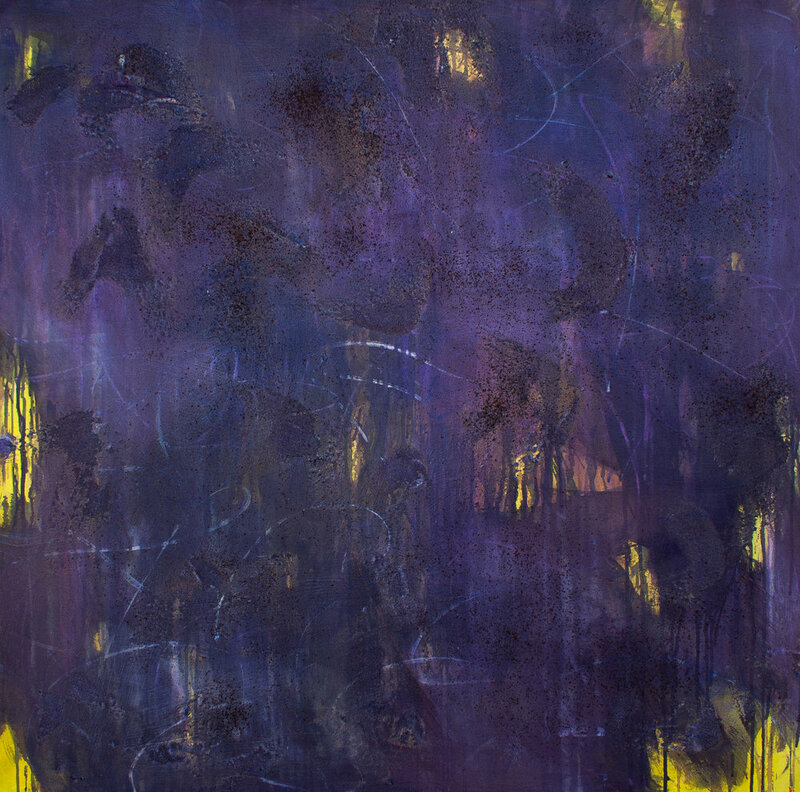 Her large-scale mixed media paintings are part of collections worldwide — private and corporate. Several of her works are showcased in high-end resorts, hotels and spas around the US. Jessica and her husband, Chris, own the marketing agency, (in)spiregraphics. Jessica is also the co-founder of artboss. When she is not busy in the studio, she can be found hiking, snowboarding, backpacking, kayaking or embarking upon some sort of fantastic outdoor adventure with her husband and daughter.